*Please note that the current turn-around time for email readings is 5-7 days. The current wait time for evening online appointments is approximately 72 hours, and for in-person appointments is 12-14 days. I offer video, chat, and email readings by appointment only. 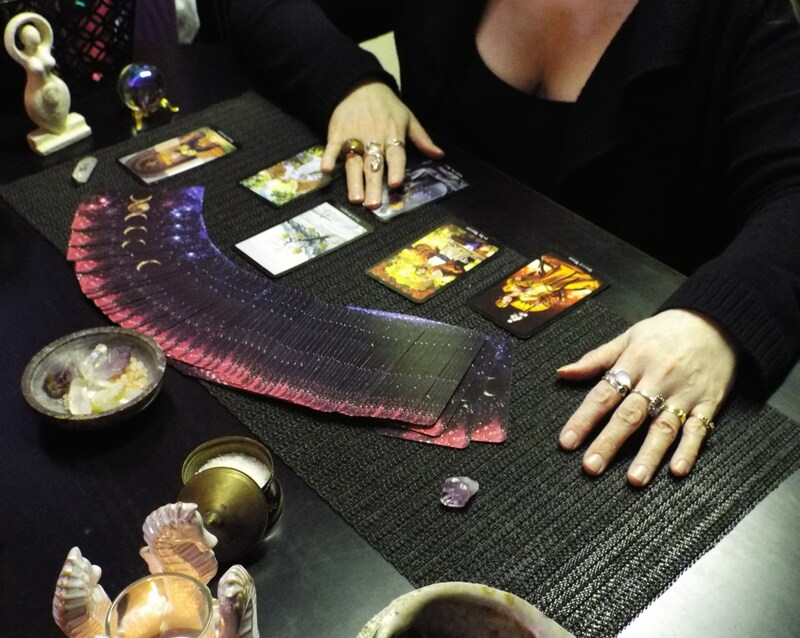 I also offer in-person readings within the Portland Oregon Metro Area by appointment only. In addition to private consulting, I facilitate a Women’s Monthly Tarot Group, and offer private lessons 3 times per year. Each reading is allowed up to 3 email correspondences within 30 days regarding any questions you may have or additional clarification needed pertaining to your reading. If you are interested in setting up an appointment or have any questions, please fill in and submit the form below. Questions about how online readings with me work?